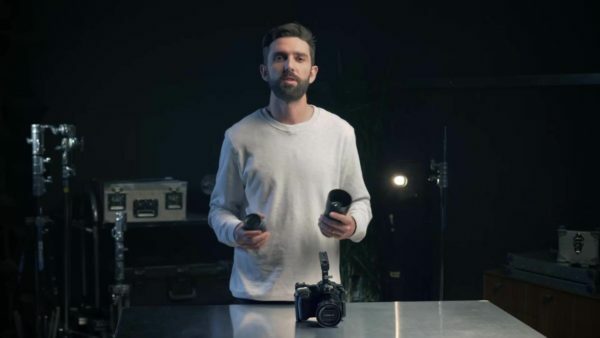 Panasonic’s Kit Room, produced for VICE Film School, teaches you everything you need to know about shooting a documentary using a LUMIX GH5 camera. 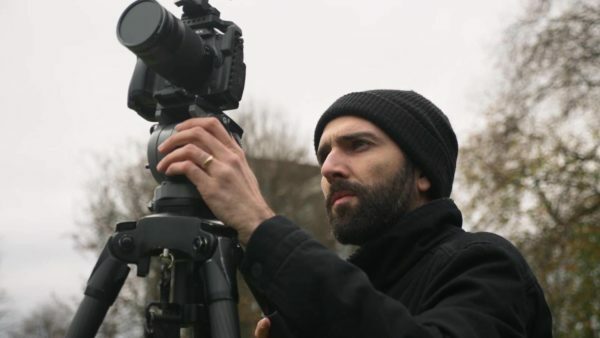 Greg runs through the basics of setting up your camera and choosing your lenses. 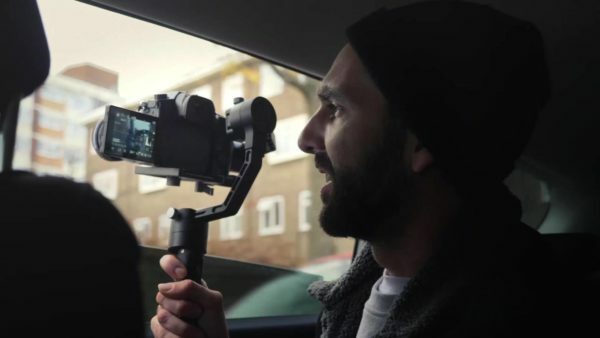 Greg takes us through a few essential basics that should ensure your documentary is lit. Greg highlights the considerations every filmmaker should have in mind to ensure good coverage for their documentary. Shooting from a car is a great way to bring dynamic images to your film. Greg advises how to achieve the best shots. If you don’t have sound, you don’t have a film. 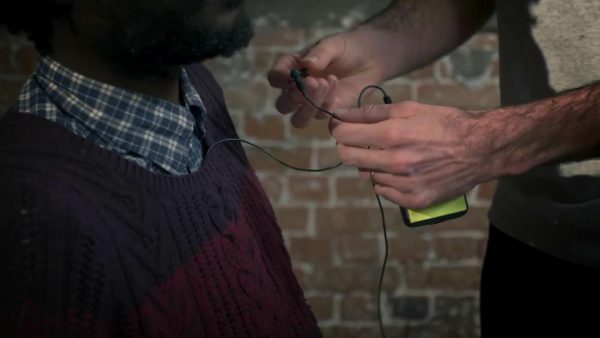 Greg gives us the lowdown on recording sound for a documentary. 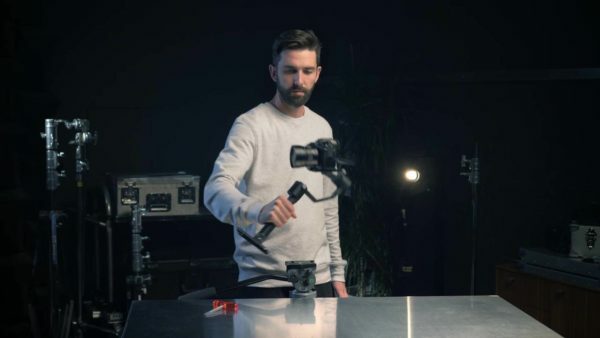 A gimbal can elevate the production value of your shots, but it brings challenges. Greg gives a demo with the Lumix GH5. 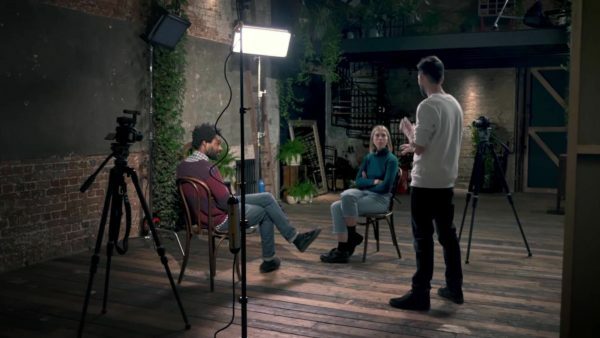 VICE Film School was created in partnership with WonderVisions: The Alec Bracegirdle Memorial Film Fund and is dedicated to teaching the next generation of aspiring filmmakers the essential skills they need to master the art of storytelling in modern mediums.